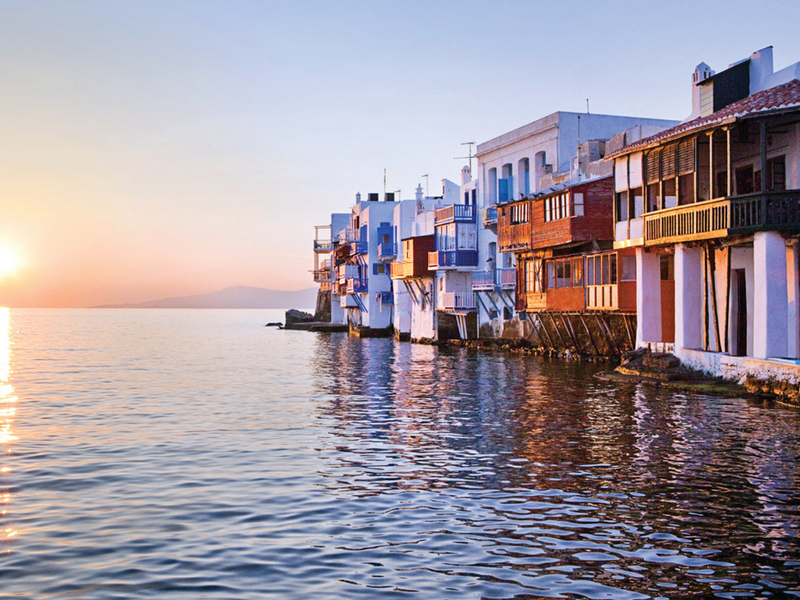 Schedule: Embarkation: 10.00 am, Mykonos Tourlos port or Ornos bay, return to Mykonos Island during sunset. Destination: Koufonissia complex First stop: Kato Koufonissi Second stop: Schinoussa island with a lunch stop at a local tavern. Additional note: The above itinerary can also be considered for a 1 night 2 days charter in one of the most relaxing landscapes and waters of the “Untouched Cyclades”. On board overnight stay: Schinoussa Island followed the next day by a cruise to Panteronissi, Antiparos and Despotiko Islands.